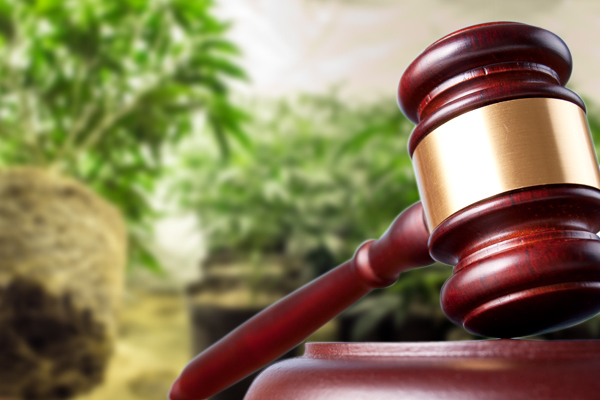 If you’ve been accused of the cultivation of cannabis in Arizona, you must have an experienced attorney on your side. 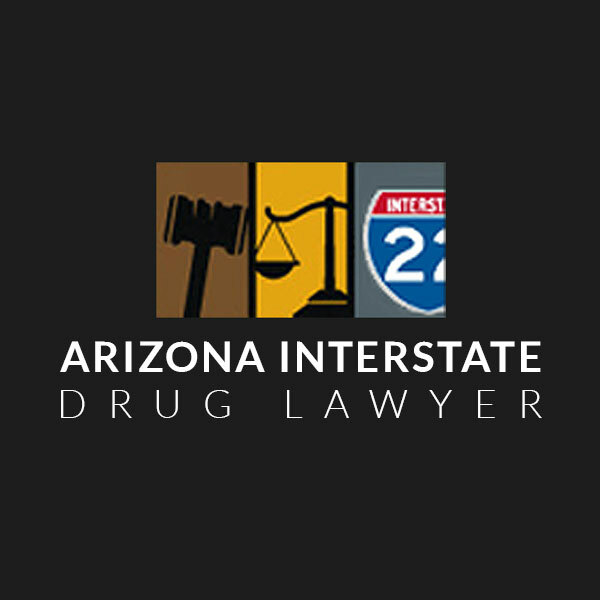 A skilled lawyer may be able to review your case and find grounds to have your charges dismissed or negotiate a lesser penalty. 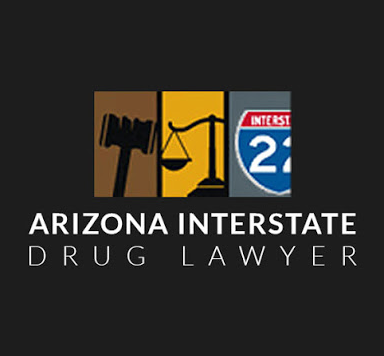 To find out what options are available to you, review the attorney profiles on Arizona Interstate Drug Lawyer and schedule a free case evaluation with the ones you prefer today.